Check out our bi-weekly Co-op Deals for Everyone! Ownership is not required to receive co-op deal prices. 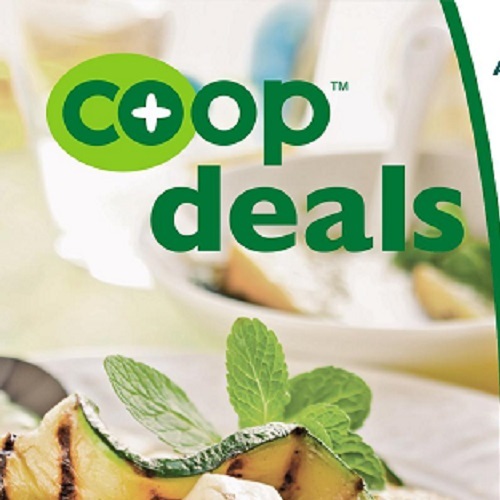 Click the link below to view the latest co-op deals.